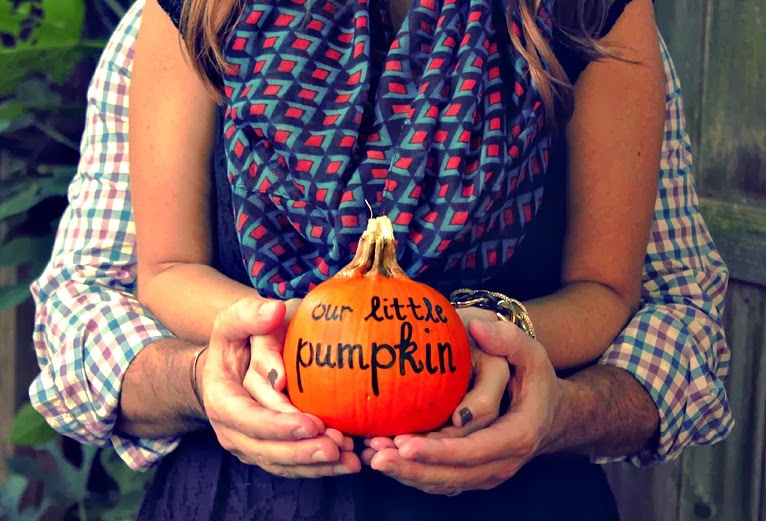 Matt, Charlie and I are unbelievably excited to announce that we are adding a little pumpkin to our patch in May! We feel incredibly blessed and our hearts are overflowing with thankfulness for Baby M! Congratulations! So happy to see your beautiful little family growing! I also meant to ask, what kind of camera do you use? That is the cutest little announcement! Congrats! Congratulations! This is SO exciting!!! SO excited for you!!! Precious way to announce your pregnancy! 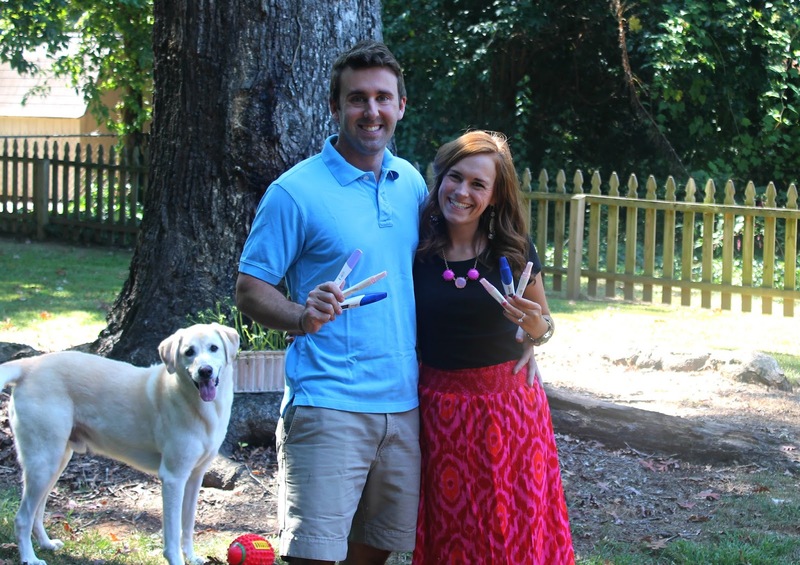 BABY M IS ONE LUCKY little dude or babe — they are going to have the coolest parents! Can't wait for yearly Cinco De Mayo celebrations at the M household!!!! Congratulations! What exciting news! So happy for you and your husband!! CUTEST pics!!! Congrats!!! So exciting!! Hope you are feeling great! xoxo! OH MY GOODNESS!! I am so excited for y'all! How thrilling. Aww! Congratulations! How exciting for you all! OH MY GOSH!!!! So happy for y'all!!!! Yay!! Congratulations!! You guys are too cute, I love the pumpkin announcement!! 🙂 I hope you are feeling well!! Ahh!! Congratulations to you & Matt! & Charlie of course!! This is so very exciting! You are going to be a wonderful mom!! oh my goodness that was exciting blog news today!! CONGRATS to you both!!! LOVE the announcement!! Congratulations!!! Love the picture with all of the pregnancy tests! Too funny! OMG OMG OMG CONGRATS!!! Can't wait to see you and catch up! yay yay yay!! So happy for you guys!!! Kate and I had a little feeling and asked Mel but she kept your secret like the good little friend she is. And I can't wait to see the nursery! Congratulations!!!! Such exciting news, and your announcement is absolutely adorable! Aww so exciting! So that was water in that cute cup in Mexico?! So cool! precious!!! so exciting for you guys! Congratulations to you both! This announcement is adorable! You know I am positively THRILLED for you guys … so exciting! Congratulations!!! Love the sweet announcement. And all those pregnancy tests crack me up! Yay. What an exciting time for you, hubby and your families. Congratulations!! This is the cutest announcement!! Awe such a sweet way to announce it! Congrats to you two! So happy for you! Welcome to the mama club!!! Congratulations!! Love the pumpkin announcement! Congratulations! I recently started reading your blog, and I'm due with my first in April! So exciting! 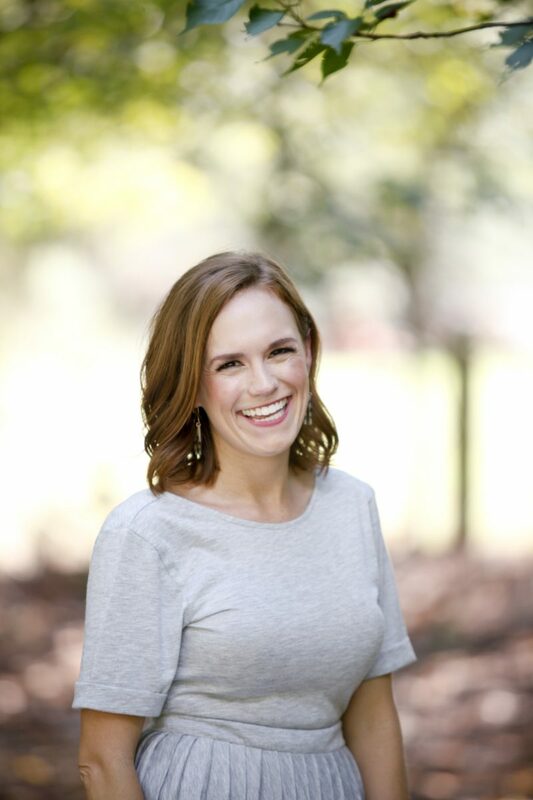 I'm a new blog reader from Charlotte and am due with my third in April. Love you're adorable announcement! Congratulations to you, Matt and Charlie! Can't wait to follow along on your newest adventure. Congratulations, Christina! So happy for you and your hubby! Congratulations you two!!! What a blessing! How exciting! I love how you announced it! Congrats! SO VERY EXCITED FOR Y'ALL!!!!!!!!!!! And I'm dying over the photo of y'all hold SIX pregnancy tests! Ha!! Love that! Congratulations! I must say I love your announcement photos! Such a cute idea!! Oh my gosh, how adorable! Congrats x a million!!!!!!!! YAY!!! Congratulations!! I'm so excited for you to be a mama!! I am so excited for you all.. Congratulations! CONGRATULATIONS!!! Such exciting news!! Y'all are going to be awesome parents! 🙂 Loved the reveal photos with the pumpkins! Congratulations! Love the way you announced it, awesome idea! congratulations lady! so so so exciting! Congrats!!! I love all the pregnancy tests!! Hilarious! soooooo exciting ! congrats!!! love the announcement and the pics! Oh my goodness! Congratulations! You are going to seriously be the cutest mommy ever!! Can't wait to follow your journey! I had a big hunch!!!! Yayyyy!!! Congrats! So happy for you!! Ahh!!! So exciting! Congratulations to you both! CONGRATULATIONS!!! How exciting for y'all! Those announcement pics are adorable! Wow! Congratulations to all of you! YAY! Congratulations it is like baby week – you are the third person who I have read/heard the news on. May your pregnancy be fun and wonderful and magical. You are in for the ride of your life!!! And congrats to Mrs. Lynne too! CONGRATS! I love all the photos! Best feeling in the world! I remember being out to eat for the first time and telling waitresses "No wine for me…(I'M PREGNANT)!" because you want to tell anyone who will listen:). So exciting, congrats! Ahhhh! Congratulations! I know we are all so excited for you! So, so excited for you and your little punkin patch to be expanding! As always, you thought of the cutest way to announce it too! YAY! So incredibly exciting for your and your husband!!!! Congratulations!!!!! I've loved reading your blog and I'm so happy for you and your family! Awww….congratulations!! What a neat announcement idea with the pumpkins. I read your blog all the time and can't wait for the next posting! I kept saying to myself for the last couple of months…she's going to announce a new "pumpkin" here soon. LOL And you did! I'm so excited for both of you and know that both of you will be excellent parents. Much love to you both! Congratulations!!! So exciting! Babies are the Best- I just had my first in June and it's so much fun! !